LOUDON- Mrs. Esther Mabel (Mitchell) Rowell, 80, of Loudon, passed away on July 5, 2018 in Concord Hospital surrounded by her loving family after a period of declining health. Born in Chichester, Esther was the daughter of the late Richard and Frances (Willey) Mitchell. Prior to her retirement, she was employed as a housekeeper, working at the Brick Tower Hotel in Bow, The NH State Hospital and Concord Hospital. 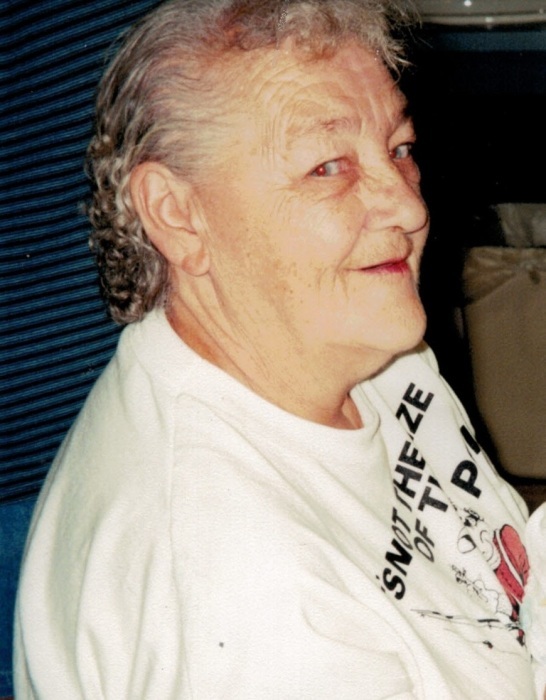 In addition to her parents, she was predeceased by her son, John Mitchell, her sister, Norma LaSalle, her brother, Jack Mitchell, and her former husband, Louis Rowell, Sr.
She is survived by her children: Roxanne LaValley and her husband Donald of Center Barnstead, Rick Rowell and his wife Lorraine of Belmont, Ronald Rowell of Loudon, Louis Rowell Jr., and Dolores, of Seagrove, NC, Bruce Rowell of Loudon and Wayne Rowell and his wife Fay of Northfield. She also leaves her brothers, Bernard Mitchell, Donald Mitchell and Herbert Mitchell and sister-in-law, Lucille Corkum of Winchendon, MA. Also survived by 12 grandchildren, 17 great grandchildren, 6 great grandchildren and several nieces, nephews, cousins and friends, including her very special niece, Donna Guthries and her husband Mike of Gibsonville, NC. Esther’s family wishes to acknowledge and thank the staff at Concord Hospital for their special care and devotion to Esther during her stay with them.